In 2014, New York City’s groundhog, Charlotte, predicted six more weeks of winter. She proceeded to fall from Mayor Bill de Blasio’s arms and land on her head, leading to the rodent’s death a week later. De Blasio is no longer authorized to hold the animal. The founding town of the most famous Groundhog Day celebration, Punxsutawney, Pa., hosts upward of 18,000 spectators Groundhog Eve to await sunrise for Punxsutawney Phil to make his grand entrance. The celebration includes a Groundhog Club banquet, bingo, a top hat decorating contest and a fireworks show. According to folklore, the iconic Punxsutawney Phil was born in 1887 making him 123 years old. Although the average groundhog lives 10 years, Phil is an anomaly, says the Punxsutawney Groundhog Club. His longevity is due to an elixir called “groundhog punch,” administered during the summer annual Groundhog Picnic. The magic punch is supposed to guarantee seven more years of life, according to caretakers. 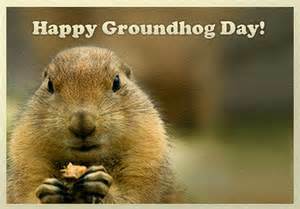 Groundhog Day originated from German settlers who came to the USA in the early 1800s. Before their arrival in America, Germans would look to the badger to forecast weather. Upon immigrating to Pennsylvania, settlers replaced their beloved European badger with the groundhog, more easily found in the USA. 5. 4+ bedrooms/2+ full baths, detached home in Duluth. They really like the Riverbrooke subdivision. Up to $280,000. Quick close. Basement not needed. Decent yard and updated a plus. 6. Client needs 4+ bedroom home on 1+ Acre! No HOA preferred. North of Atlanta- Cherokee, Canton, Ball Ground, Lake Lanier, Hall. Home schooled so school district no issue. Sold their home, so currently in temp housing. $300-325K. If you do have a match please let me know and I’ll connect you with the right agent. 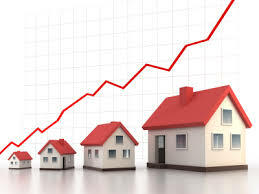 December Sales #s are in…..
Demand: December residential sales were at 4,054, an increase of 4.7% from the previous year. Price: Average and median sales prices continue to gain traction and outpace 2014’s figures, with positive gains. The median sales price in December was $225,000, an increase of 7.1% from last December. 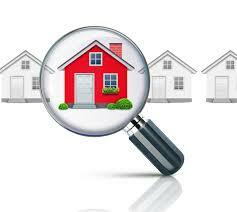 The average sales price was $286,000, up 5.5% from the previous year. It’s that time of year when everyone is making resolutions to lose weight, exercise more, do better (at something), achieve a goal, etc. We all know that many resolutions are broken within the first few weeks. 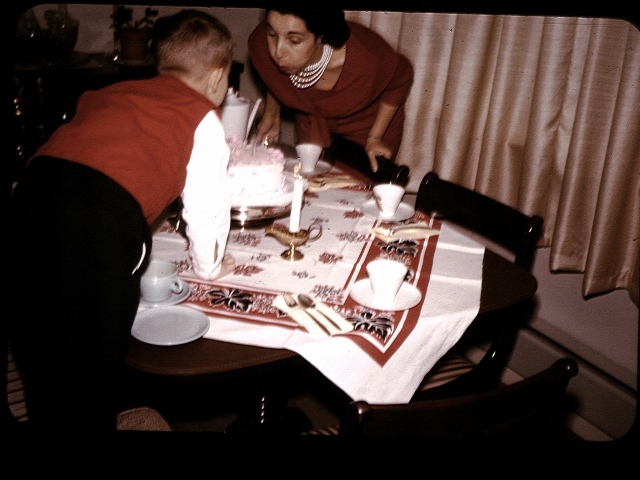 Here’s a great idea for a resolution that requires very little effort & is easy to keep; a WILL. Just closed a transaction where there was no Will. The Closing was delayed for several months. We almost lost the buyer while the Executrix was jumping through hoops settling the Estate. Overall, it took at least 6 months. All of which could have been avoided if her mother had a Will. Surprisingly, the daughter still doesn’t have a Will. As your Real Estate (& life) Concierge my goal is to help make your life easier. 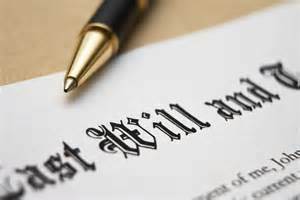 Having a Will makes life sooooo much easier for the person settling your Estate. There is absolutely no reason to make ones heirs go through extra challenges including fighting for what is rightfully theirs in court. If you or someone you know does not have a Will you are highly encouraged to get one NOW. In addition to saving time and headaches, a Will can ensure that the equity from the sale goes to your Estate and is not lost on the courthouse steps at an auction. Also, if you own real property, stocks, etc. that you would like to pass on to a particular individual (like a spouse, friend or family member) consider holding these assets as “joint owners with right of survivorship”. It makes the transition of ownership VERY simple; the asset simply transfers to the chosen person. Of course, I’ll gladly connect you with the right person to help you with your resolution. And if there is anything I can do to help you with any other resolutions, just ask. I’m ALWAYS happy to help with that too!